does the ready spray bottle become more empty as i use it or does it fill with water? 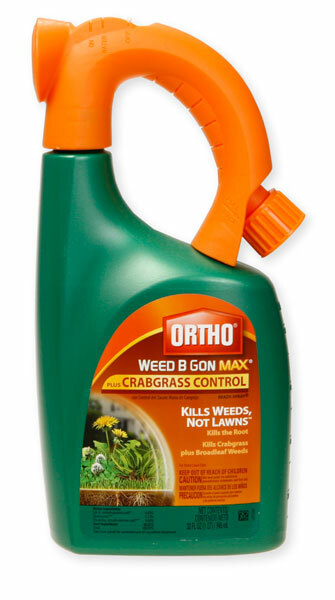 Can I use it during summer- does it work during the hottest months while weeds florish and grass is in distress? when can I seed after use? Can this be used around flowers in a landscaped area? How often can I use on my lawn?